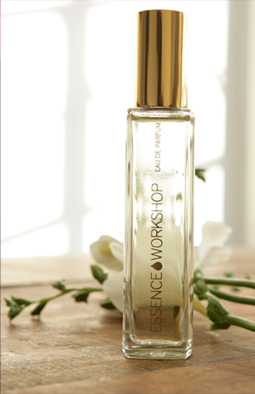 For all the beautistas out there looking for a new experience, why not create your own perfume from the world’s finest fragrances at Essence Workshop? 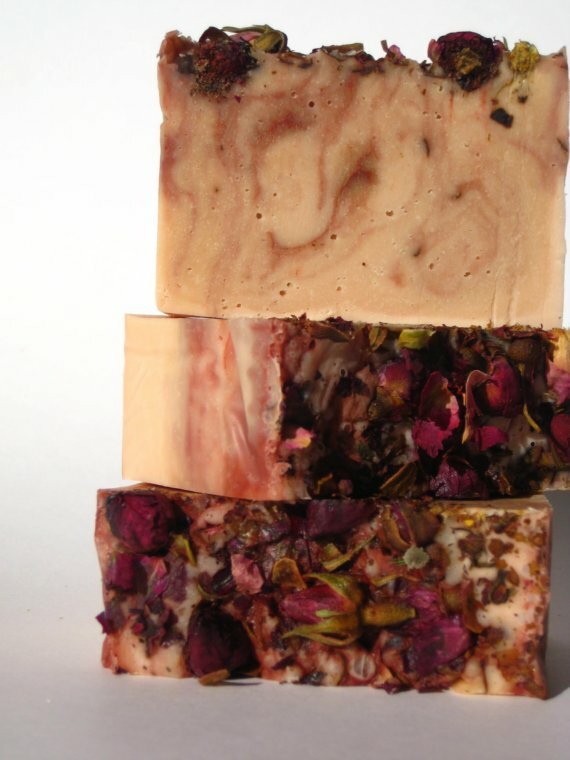 During the first part of the workshop, you will be introduced to the olfactory world of essences, and in the second part, you will create your very own perfume. The whole experience lasts two hours. 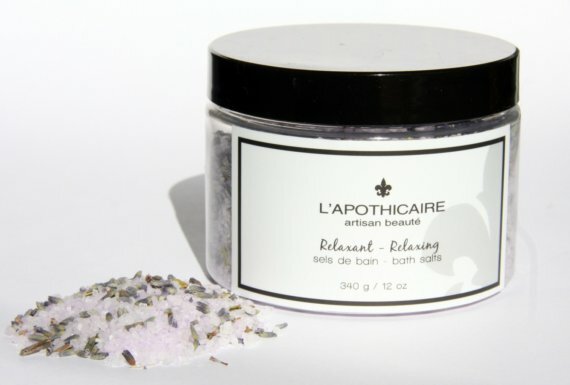 If you are looking for natural bath and body products, why not try L’Apothicaire? Everything is made by hand and in Quebec.